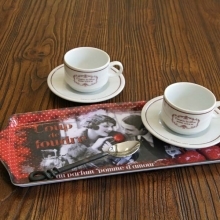 Home>Home & Garden>Kitchen>Trays>French serving Tray, French vintage design "Lavande", matt finish, 15" x 6 1/2"
French serving Tray, French vintage design "Lavande", matt finish, 15" x 6 1/2"
Serving Tray with a French vintage design "Lavande"
This serving tray can be used every day. 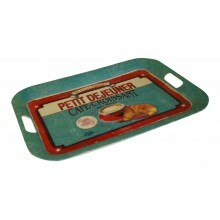 Its design will give your table a perfect French Style. 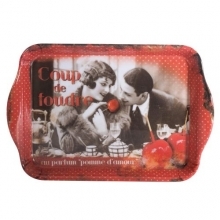 Try it. 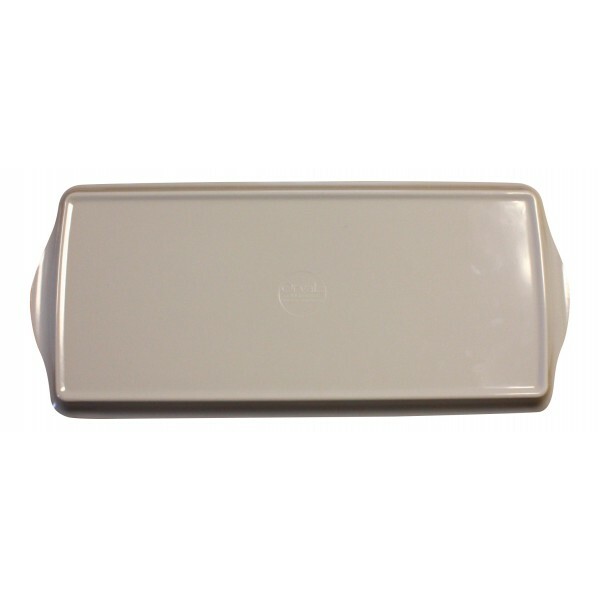 Easy to clean, Lightweight, Top Rack dishwasher safe. 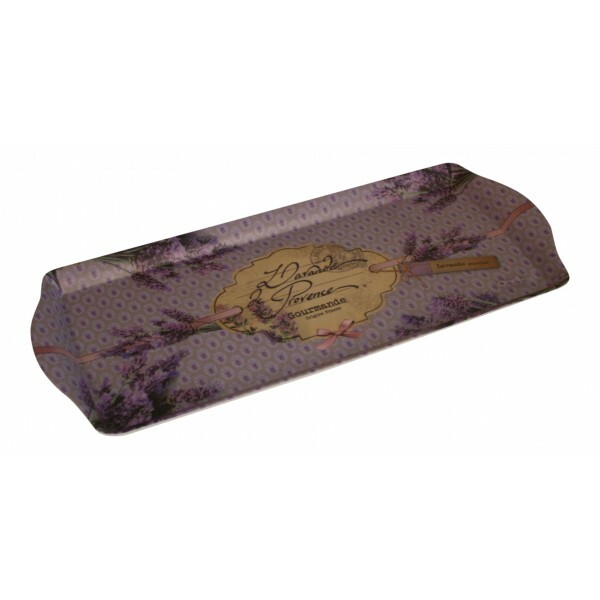 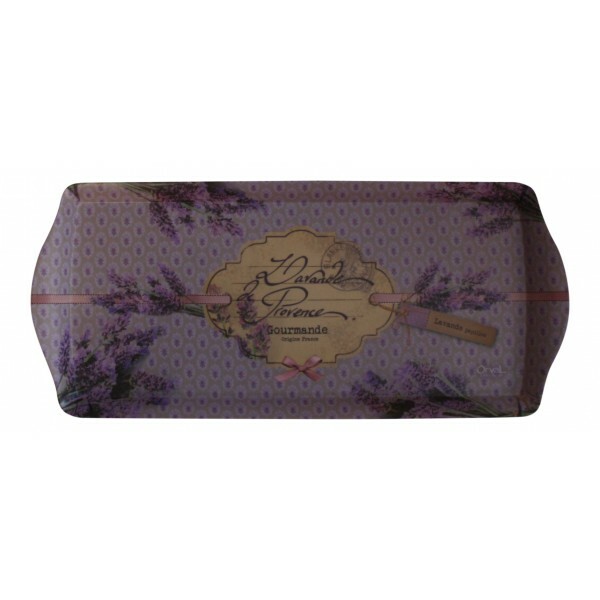 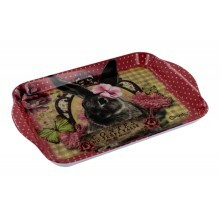 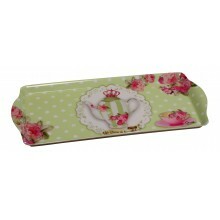 This Melamine Tray is also perfect as a gift. 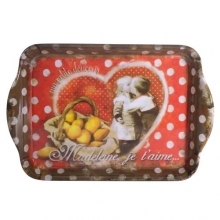 French serving Tray "Madeleine je t'aime" - 15" x 6 1/2"